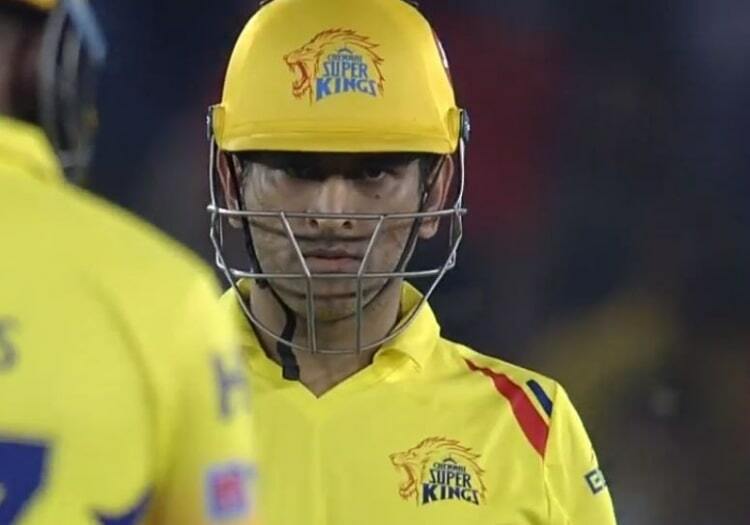 MS Dhoni moaned about the state of the pitches at Chennai's Chepauk ground despite his Super Kings side securing their fourth home win in a row in the Indian Premier League. CSK restricted Kolkata Knight Riders to just 108 for 9 on Tuesday before knocking off the required runs with only three wickets down to complete a simple victory. However, Dhoni was frustrated by the slowness of the playing surface and voiced his frustrations after the game. "Well, again, it became like the first game," he said at the post-match presentation. "We were cribbing about the track but we ended up winning the game. And [after] losing Bravo, it's slightly difficult for us to get the combination right because we're missing an allrounder and David [Willey] is not here, so it can't be a straight swap. "So, if you look it looks a good wicket to us. But, I don't think we want to play on wickets like these because it becomes too low-scoring and it becomes slightly difficult for our batters to get going. "And also what happens is that it's slightly more difficult if you're batting first. As the dew comes in, it becomes slightly easier in the second half." Matches at the Chepauk have seen the lowest average run rate (6.57) in this year's IPL. Deepak Chahar registered the most dot balls in a game by any bowler in the competition's history on Tuesday, with 20. "Nobody wants this type of a wicket. It's [because of] the soil and heat and you can't help it. It's very hot here and the pitch curators are doing their best job to give us a good track. But, at the end of the day you can't help it."